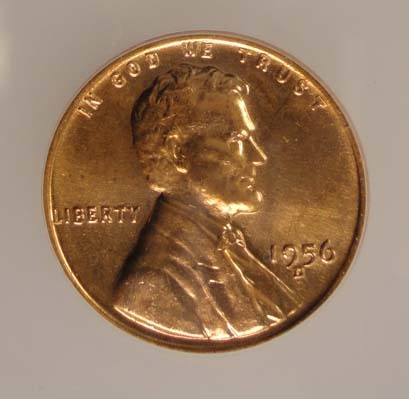 Silvertowne Auctions, operated by Rick Howard of Leipsic, Ohio, in partnership with SilverTowne Coins of Winchester, IN, is a first-class house featuring several Proxibid coin auctions per month. This was a close competition, as you will see in the Honorable Mentions category, with several houses named whose auctioneers also are expert numismatists. 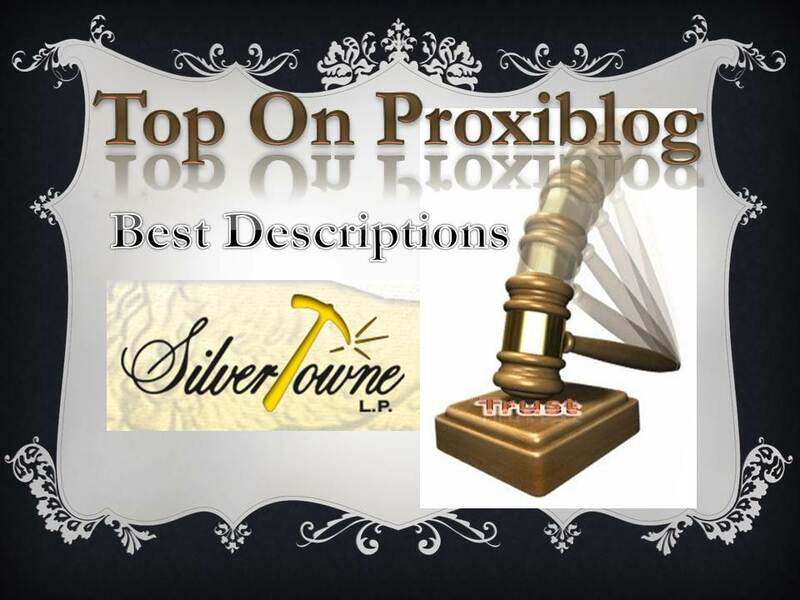 The chief reason we chose Silvertowne has to do with 74-year-old Larry Fuller whose official title is “online auction specialist.” Larry has been a collector and dealer for more than 50 years. His philosophy in writing lot descriptions is an accurate grade. Why not send Larry Fuller a congratulatory note? Several Honorable Mention houses gave Fuller a run for his “money,” literally. 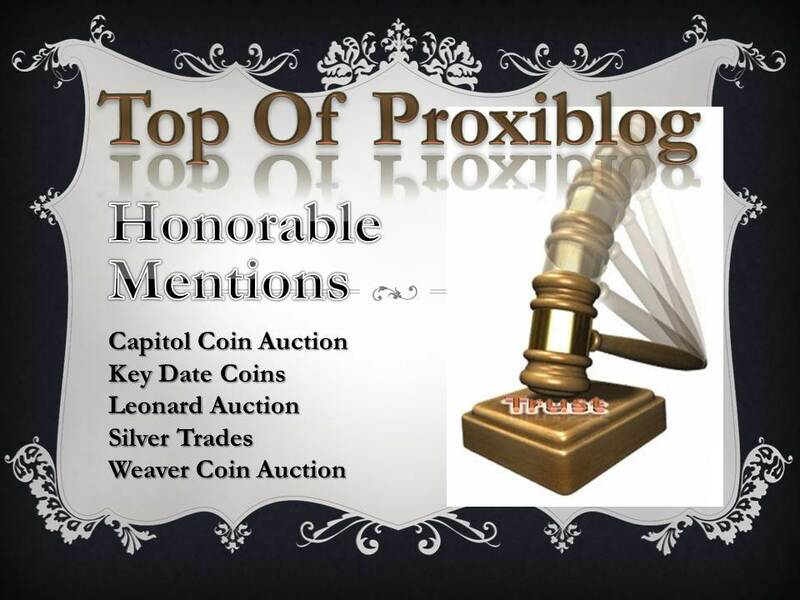 They include tiptop lot descriptions based on numismatic knowledge, a regular feature of Capitol Coin Auction, Key Date Coins, Leonard Auction, Silver Trades and Weaver Signature Coin and Currency Auction. We also congratulate Silvertowne and thank our runners-up for sharing their numismatic knowledge supported by fine photography, a component in our analysis. This entry was posted in News and tagged American Numismatic Association, Auctioneers, AuctionZip, Best Practices, Capitol Coin Auction, Coin Auction, Coin World, Howard's Coin Shop, Key Date Coin Auctions, Larry Fuller, Leonard Auction, National Auctioneer Association, Proxibid, Proxiblog, Rick Howard, Silver Trades, Weaver Signature Coin and Currency Auction. Bookmark the permalink.